Let’s make vacations a little more easy-going. 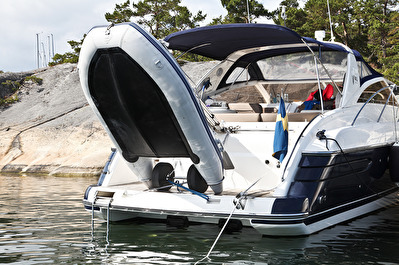 Our patented davits resolves the dinghy hassle and add new value to a mobile lifestyle. We launched our very first fold-up davit Dinghy Rings SLIM (for small sailing yachts) in feb 2016. 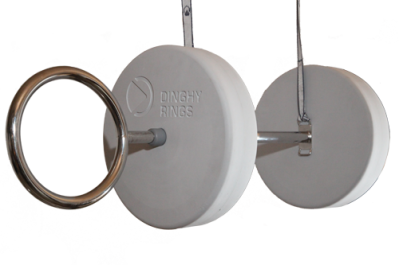 In feb 2017 we launched Dinghy Rings FLEX (free hanging) and finally in march 2017 Dinghy Rings BOLD (for power boats). We've got two more models to develop, for the pleasure boat segment. 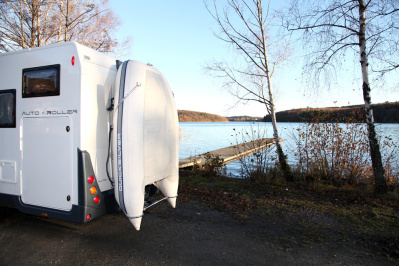 We also want to add something completely new to the recreational vehicle market and combine outdoor life, mobile living and boating in a smart way. 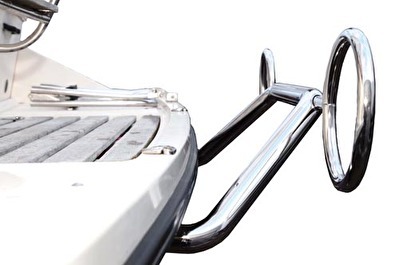 We are confident our product is the best choice for hoisting a small inflatable dinghy at the transom of a pleasure boat and we want to speed up marketing to reach far more of those boat owners who are looking for a convenient way to handle the dinghy. Are you interested in taking part in our growth and the adventure to bring Dinghy Rings to the world? We will soon launch our first crowdfunding campaign together with Funded By Me. Come fly with us! Take me to the campaign site.